in support of those with Down syndrome. understanding of Down syndrome; to educate, inform, and involve all people to recognize the uniqueness and capabilities of individuals with Down syndrome and the inherent dignity of all people with developmental disabilities; and to provide education and support for communities, families and individuals living, learning, and growing with Down syndrome. 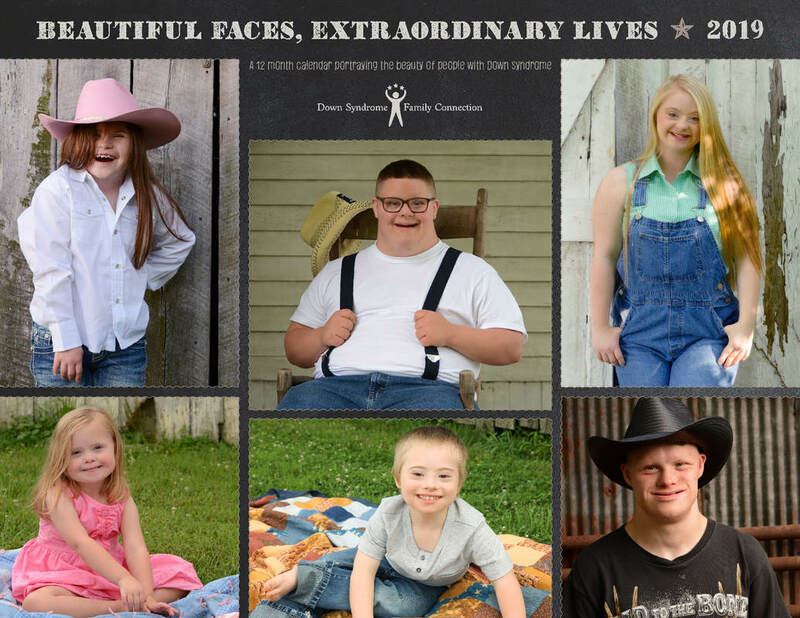 For more information about Down syndrome click here. All caregivers are invited to a free workshop on planning for the future for your dependent with special needs. Gordon Homes, a Special Needs Financial Planner with MassMutual-Special Care will discuss government benefit eligibility such as Medicaid and SSI/SSDI, special needs trust and guardianship, gifting and inheritances. Meal will be provided. Please rsvp by sending an email. You can support our mission by donating today. You can go to the following businesses and donate a $1 or more during your checkout at the register.